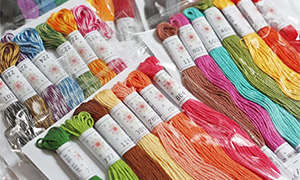 We are UK suppliers of quality embroidery threads from Madeira. 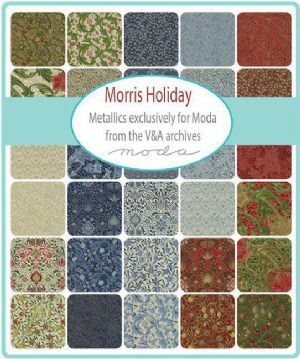 Madeira Metallic is a high quality metallic thread that is suitable for hand and machine sewing and quilting. 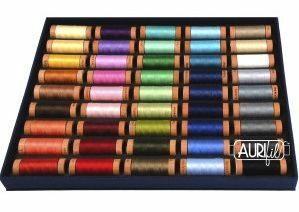 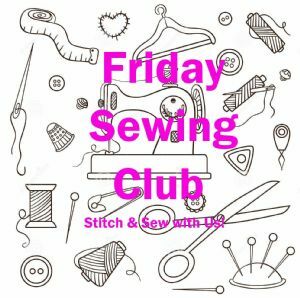 Whilst also suitable for hand embroidery and free motion machine embroidery, this thread is not recommended for high speed digitised embroidery.